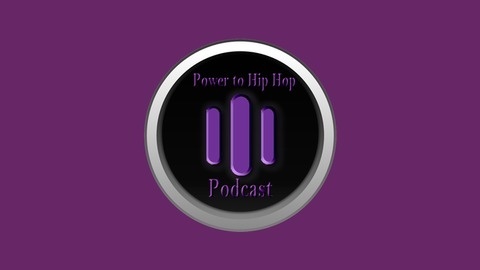 Power to Hip Hop everything that you want it to be. 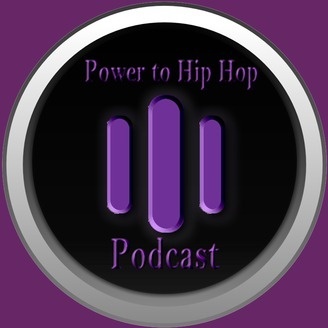 This is a movement for music artist and fans of hip hop. In this episode we continue the 5 W's series with the first full breakdown of the first W, what. If all of this sounds foreign to you this may be the one you want to check out.